Thackeray also said that the Sena held no grudges against Modi, even though the party’s support for him during times of trouble seemed to have been forgotten. 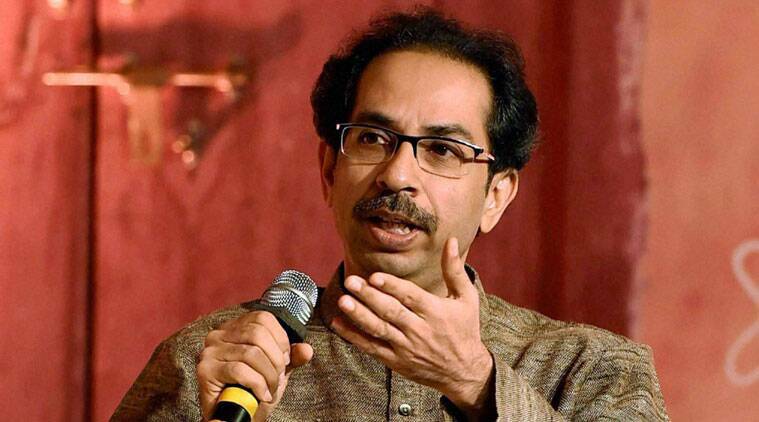 Uddhav Thackeray spoke out against the BJP saying they were responsible for the break-up of the 25-year-old alliance. The BJP no longer has a leader of stature to negotiate with, Shiv Sena president Uddhav Thackeray said on Saturday, blaming the party for the break-up of their 25-year-old alliance in Maharashtra. “Earlier we had leaders of the the stature of Pramod Mahajan and Atal Bihari Vajpayee. We had issues when they were around as well, but the differences were not like this. There is now no leader of stature to speak to. I do not know whose misfortune this is,” Thackeray told the Sena’s first campaign rally at Mumbai’s Mahalaxmi Race Course. He took a swipe at the BJP’s over-reliance on Prime Minister Narendra Modi’s charisma to win votes — times had changed since the Lok Sabha elections, Thackeray said. “I never said that the success in the 2014 elections in Maharashtra was not because of Modi. However, the scenario now is very different . How did Akhilesh Yadav manage to win in Uttar Pradesh during the byelections? How could the Congress win in Gujarat and Nitish Kumar and Lalu Yadav in Bihar? People should not be under illusions, they should keep their feet on the ground,” he warned. “I would apologise to the people of Maharashtra if they feel that I broke the alliance. But the truth is I was not responsible. No political party can afford to give away 30 to 35 seats when the chances of wining are so strong. We left 18 seats for them and they asked for more. We do not have a godown full of seats so that people can come anytime and ask for seats,” Thackeray said. But in a sign that his bravado was tinged with nervousness and worry, Thackeray also said that the Sena held no grudges against Modi, even though the party’s support for him during times of trouble seemed to have been forgotten. “There is no fight with Narendra Modi, but if you are going to kick us, you will realise on whose side Chhatrapati Shivaji really is,” Thackeray said. He recalled that the Sena had backed Modi on two earlier occasions: when he was under pressure after the post-Godhra riots, and on the Narmada dam issue. “Do you leave seats for us in other states? Do we trouble you outside Maharashtra? Why can’t you leave Maharashtra for the Sena?” he asked. Thackeray alleged the state BJP leadership had decided to break the alliance long ago. Proof: They had been absorbing dissident leaders from other parties who had been turned away by the Shiv Sena, and then demanding those seats. Hindus would not forgive the BJP for breaking an alliance based on Hindutva, he predicted.